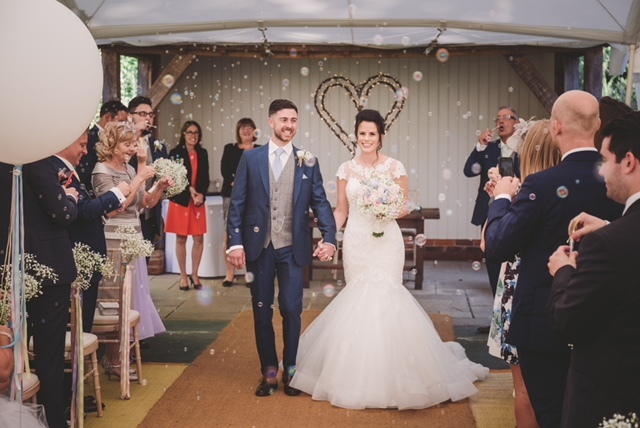 Lauren looked absolutely incredible in her stunning Veromia wedding dress! Lauren and Dean’s wedding was also featured in Absolute Bridal magazine and it looked like an amazing day. Congratulations guys!